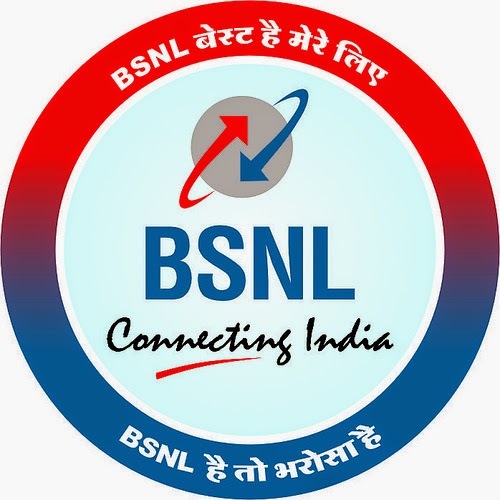 BSNL (Bharat Sanchar Nigam Limited) has announced recruitment of Junior Accounts Officer for a total vacancy of 962 Posts. Since vacancies exist in 25 different circles, candidates may opt for 5 circles in order of their preference.Depending on your position in the merit list, appointment shall be made. Aspirants looking to apply for BSNL JAO recruitment 2015 should pay Rs.1000 through online as examination fee.SC/ST/PWD candidates are NOT required to pay this fee.The online registration and online fee payment facility is available at xternalexam.bsnl.co.in from Dec 1 – 31. Candidates selected for appointment will have to execute bonds in the specified format agreeing to serve the company for a minimum of 5 years. Download BSNL JAO recruitment 2015 notification from here.